Why is your website being left behind your competition? 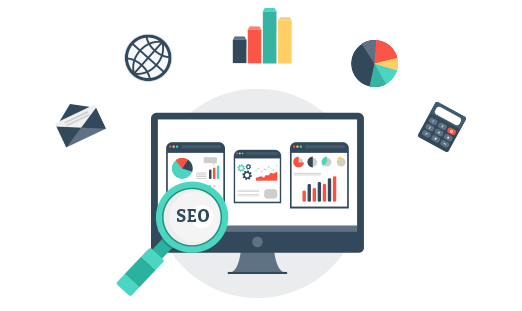 We will identify and fix technical issues that are hindering it from its reaching full ranking potential, including duplicate content, bad URL scheme, bad site architecture, hidden texts, slow download time, and many more. Our goal is to clean up your website in order to dramatically improve its overall search engine friendliness. During this audit, we also analyze your competitors’ search presence to understand the likelihood as well as the timeframes required to achieve better rankings. 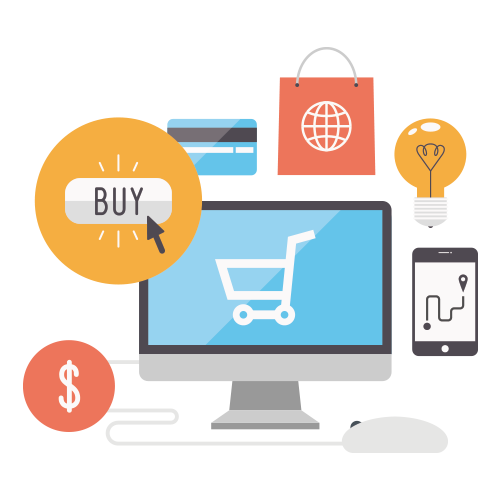 Compared to a basic website, an ecommerce site is more complicated in terms of structure and optimization requirements. It has thousands of product pages as well as categories and sub-categories that often overlap. There is little room for error. An ecommerce website needs a solid, ongoing SEO strategy that follows best practices not only to ensure optimum performance, but also to inspire customers to buy and keep coming back. 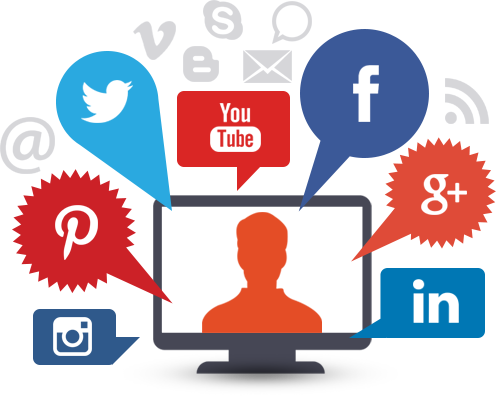 We use the best SMO services and highly visible social media sites to create a great community of people with same interests and communicate with them on posted topics.